With winter quickly approaching, some of us want to prepare ourselves for hibernation, while others want to go out and experience everything we can before warm weather takes over once again. 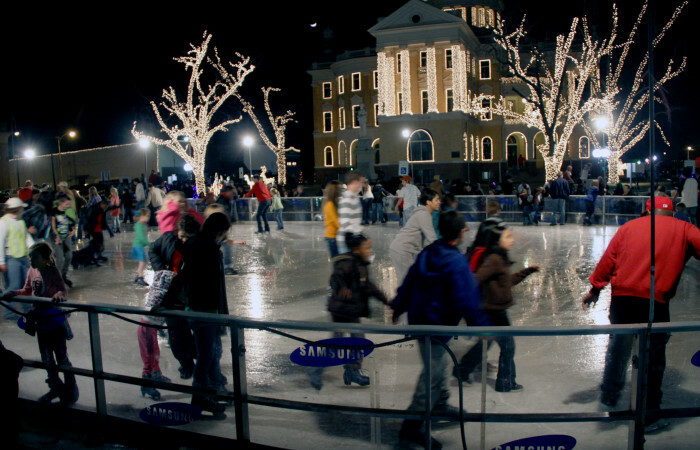 Even if you don’t care for the colder temperatures, Texas offers plenty of fun winter activities that will make you forget all about the weather outside for a while. 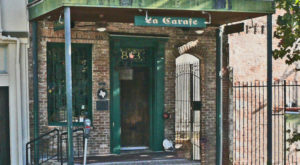 Here are some places you simply can’t pass up this winter! One of the greatest joys of Christmastime is all the lights and decorations people put up at their homes and even businesses. 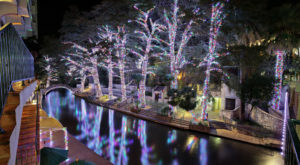 The Festival of Lights at Moody Gardens in Galveston runs from November 14 - January 10, and features 1 million lights with 100 different animated light displays, an outdoor skating rink, an arctic ice slide, a holiday train, pictures with Santa, and much more! 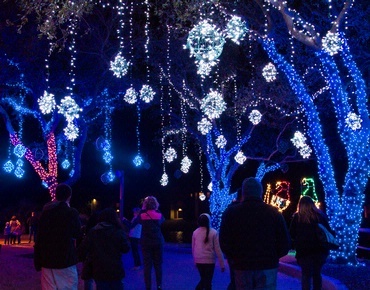 From December 8 - 22 at Zilker Park in Austin, people from all over the state come to witness the millions of bright, twinkling lights illuminating the park for the holidays. 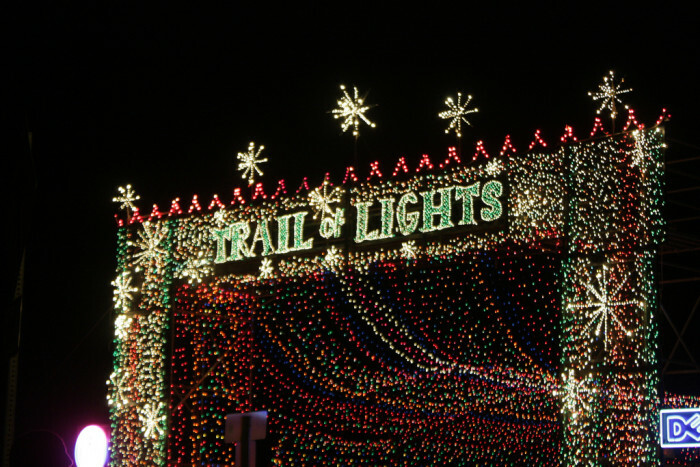 General admission is free from Dec 8 - 15, and costs $3 a person for the last seven nights of the Trail of Lights. In addition to the lights, there will be live entertainment and delicious food, so you won't want to miss out! 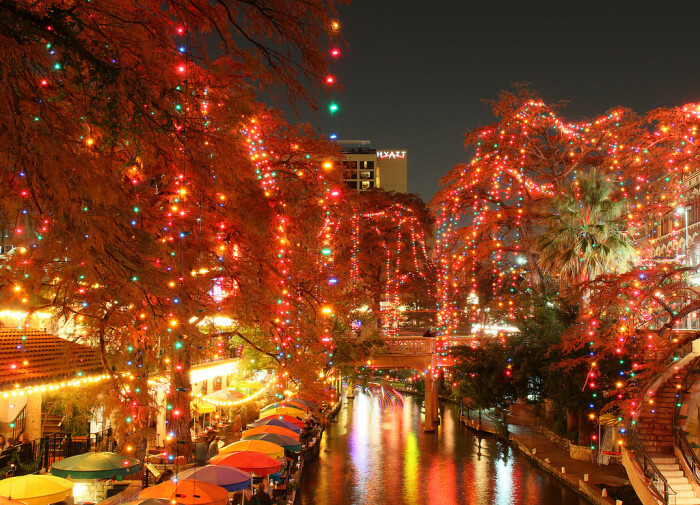 The riverwalk is amazing at any time of the year, but it gets a little more magical at Christmastime, with 100,000+ lights illuminating the riverwalk and historic areas of San Antonio. 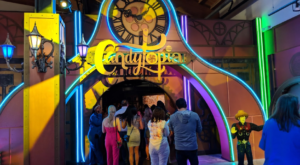 Plus, Santa and his elves will come out to take a picture with you, making it an unforgettable experience. 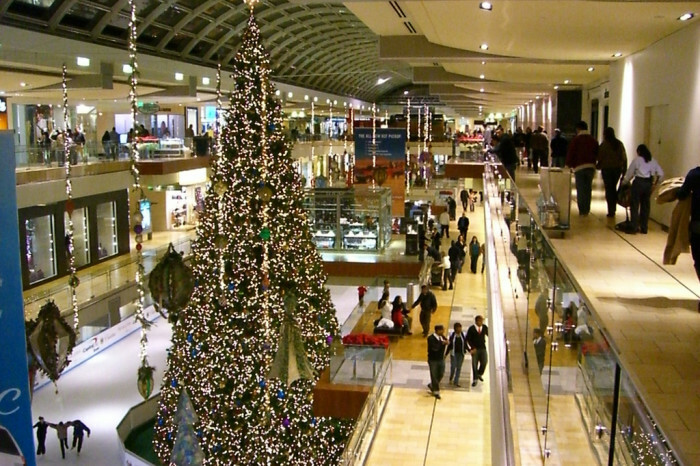 Even if you don't like shopping, you can still come to the Houston Galleria to enjoy the 55-foot Christmas tree complete with 450,000 lights and 5,000 ornaments in the middle of the ice skating rink; it will definitely get you in the holiday spirit, and maybe even encourage you to do a little ice skating yourself! 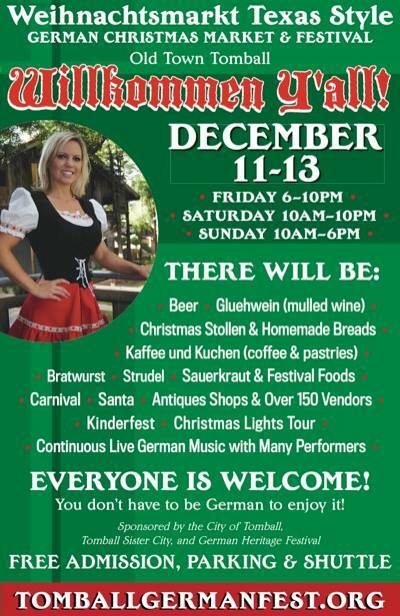 Enjoy ethnic German food, beer, street performers, music, dancing, Christmas lights, and much more at this awesome three day festival in Tomball; also, they stress that you definitely don't have to be German to take part in or enjoy the festivities! 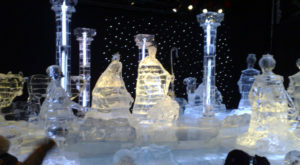 Open Nov 13 through Jan 3, you will truly feel like you've been transported to the North Pole at this Texas Christmas attraction. 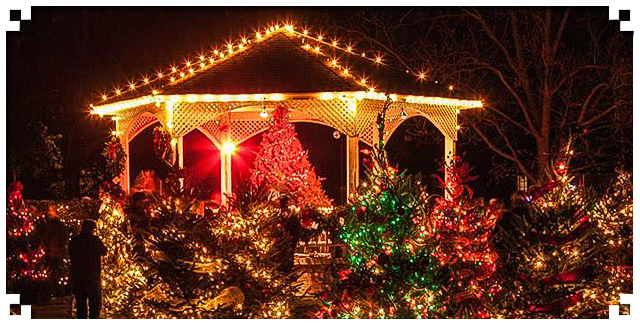 You can take a hayride tour to see all the dazzling lights, enjoy live music, delicious food, campfires, horse & carriage tours, and much, much more. 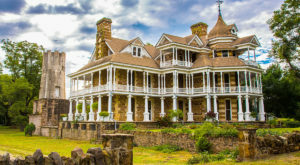 In this charming East Texas town, you can go on tours of four historic homes during Christmastime, all by way of candlelight. Check the website for specific dates and times. 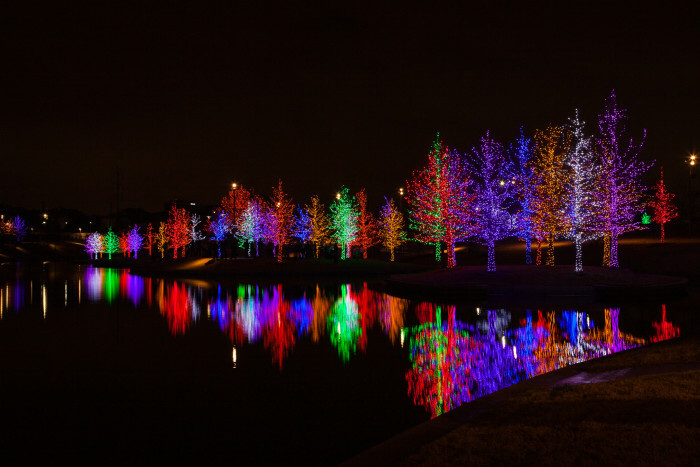 Another stunning light display in Texas, complete with a light show, concerts, Santa himself, food vendors, a balloon artist, and more. It definitely feels like a winter wonderland here with all of the beautiful lights! 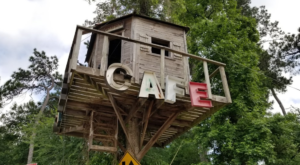 You won't find this event anywhere else in the whole world; it spans 6 cities in two states, Texas and Louisiana, and attracts people from all over the world. 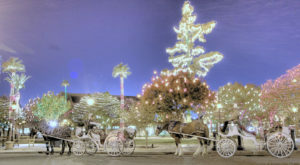 All the towns that take part in this unique event also hold holiday parades, so make sure to check them out this Christmas season! 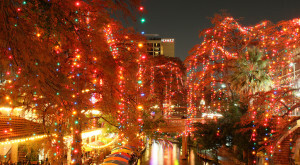 What other places should we visit this winter in Texas? Share with us in the comments! 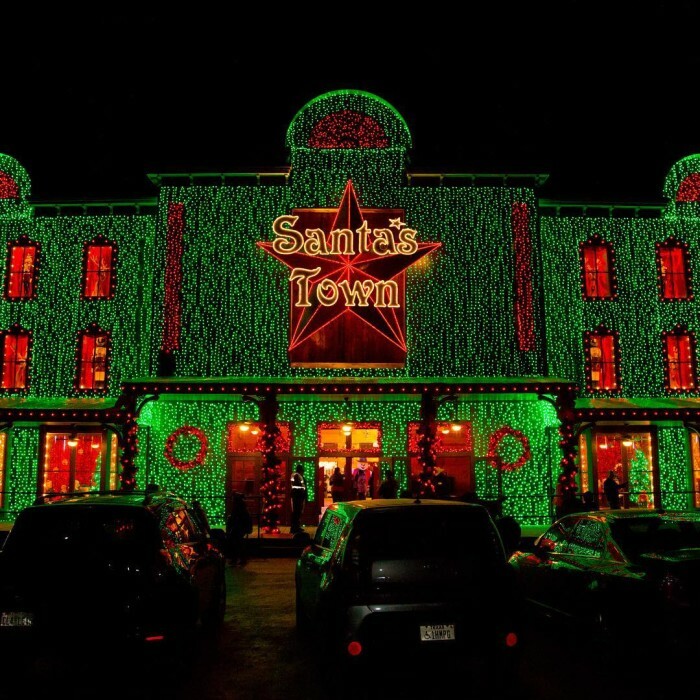 Here Are The Top 10 Christmas Towns In Texas. They’re Magical.